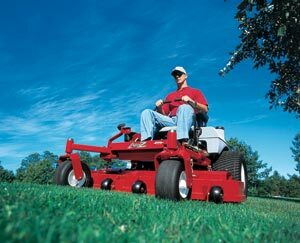 Sign up for a 2019 Mowing season Contract by April 13th and the 1st mow is 10% off! Sign a 2019 Fertilizing/Weed Control Contract for 5 or more apps by April 13th and receive 10% off your first application! Sprinkler system Start ups booked by April 10th are 10% off initial start up pricing. Repairs and materials are extra. 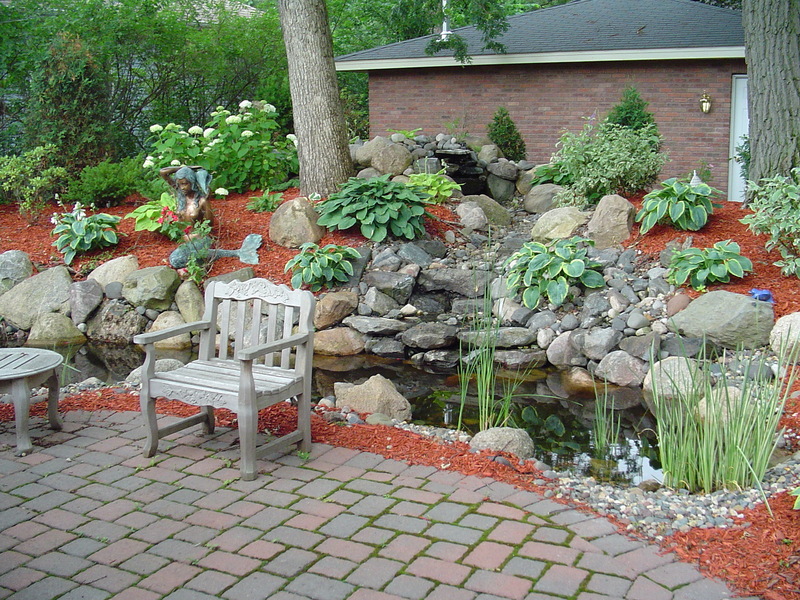 Landscaping specials 10% off labor prices for patios and retaining wall jobs booked by May 11th 2019 for this season. 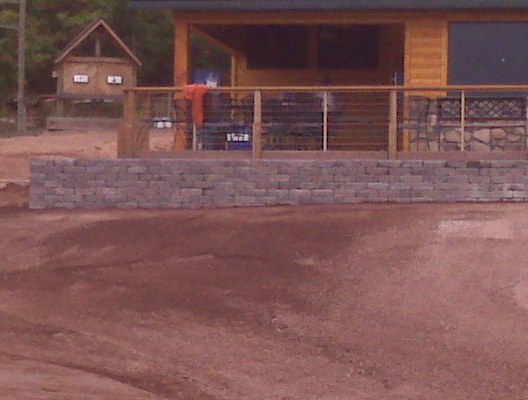 10% off complete job for mulch and rock work if booked by May 11th 2019 for the 2019 season. We are a very experienced and thorough company dealing with all types of lawn and turf care, landscaping of all types including installation and maintenance of almost anything to do with the outside of your home or business. We're one of the most trusted Lawn Care , Irrigation / sprinkler, Landscape Services in our area, and we are always working to achieve the highest level of customer satisfaction. Our experienced staff will always work side-by-side with you to turn your vision into a reality. We take great pride in our work, we make sure we meet or beat all industry standards. We will be very happy to hear from you and do whatever we can to help your visions of your property come true!